Sidewinder Minnows - Amazing lifelike baby mullet or baby herrings. 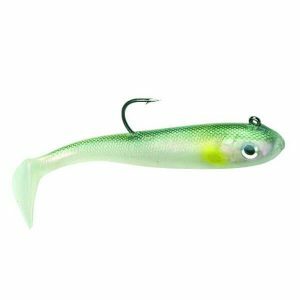 Sidewinder Minnows – Amazing lifelike baby mullet or baby herrings with shimmer skins and deep paddle tails. Already achieving great results over the wrecks.